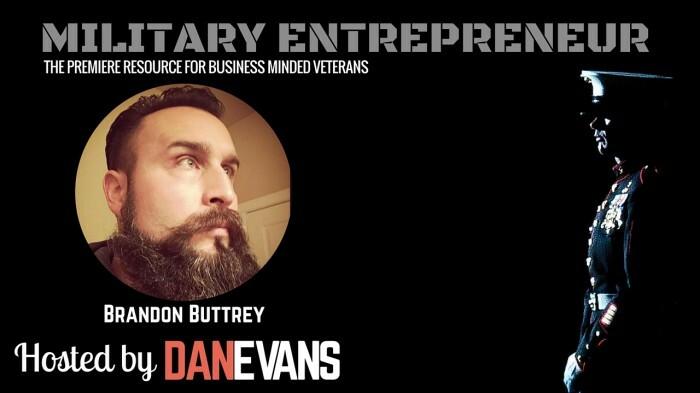 This episode of The Military Entrepreneur Show features a candid interview with Brandon Buttrey, entrepreneur and founder of Counter Strike Coffee & also the Marketing and Social Media Manager for the Lone Survivor Foundation. 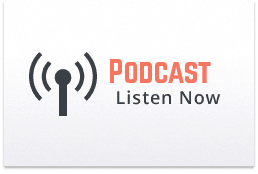 Listen to this episode and learn how Brandon took a proactive approach transitioning out of the Navy, how he started his business, and enjoy some good laughs along the way. Enjoy! Brandon “Doc” Buttrey is a U.S Navy Fleet Marine Force Hospital Corpsman Veteran that has spent the majority of his life providing hydration, a change of socks, and Motrin to our combat warriors. He enlisted in the Navy out of his hometown of Cape Girardeau, Missouri just four days before 9/11. His first duty station was with the Bureau of Medicine and Surgery working for the Surgeon General in 2003. During that time he became a nationally certified EMT-B, Auxiliary Security Force certified, and was instructed in Marine Corps Martial Arts. Brandon served two combat tours with 4th MEB, Anti-Terrorism BN totaling 21 months in Iraq and a combat tour in Afghanistan during the invasion of Marjah. Doc ended his second enlistment on the 17th of March 2011 where he successfully transitioned out of the service and moved to the great city of Houston, Texas. Over the past few years, Doc Buttrey has been actively involved within the veteran community by mentoring, counseling, motivating, and directing veterans to adequate veteran resources. Doc successfully received his bachelors degree in Business Management and Administration while working full time in the oil and gas industry and taking care of his family. He is the proud owner of Counter Strike Coffee which actively donates to various reputable veteran charities by means of selling motivationally branded pre-packaged ground and whole bean coffee. Brandon is a master of marketing and strives to be a positive veteran role model to our community. He takes pride in the success of others and is excited to be a part of the Lone Survivor Foundation team.